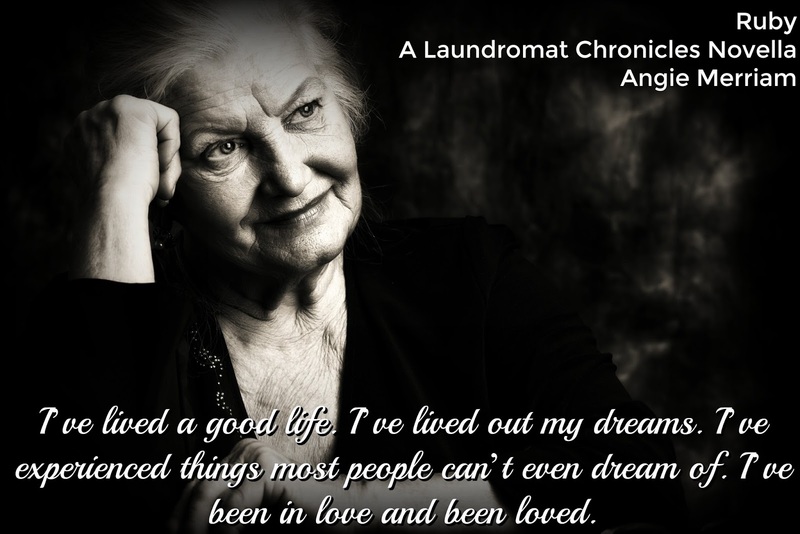 The 6th Book of the Laundromat Chronicles Series is LIVE! 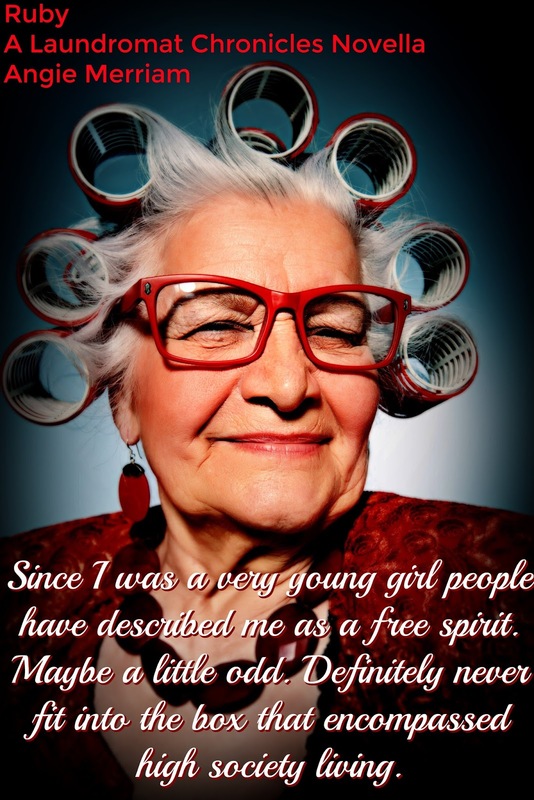 Ruby has lived a long life. A widow whose only living family is her grandson, Ruby's mission in life is to live it to the fullest. Tired of the elitist old ladies she's forced to socialize with, she begins weekly trips to the laundromat to people watch. When Ruby meets a small group of young misfits she can't help but befriend them. Friendships are made. Families are formed. And bonds that will stand the test of time are developed.